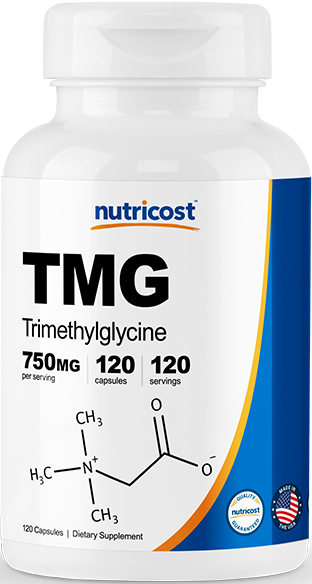 Betaine Anhydrous, also known as Trimethylglycine (TMG), is related to the amino acid Glycine and can be found in abundance in beet root. It serves its purpose in the body as an osmoregulator similar to creatine. 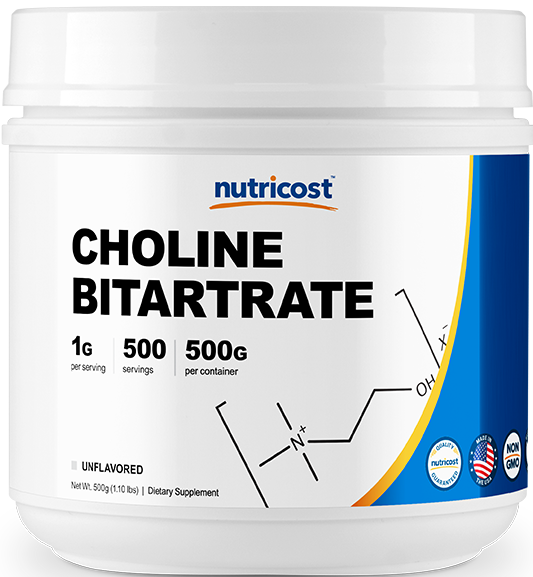 It also acts as an active metabolite of Choline. 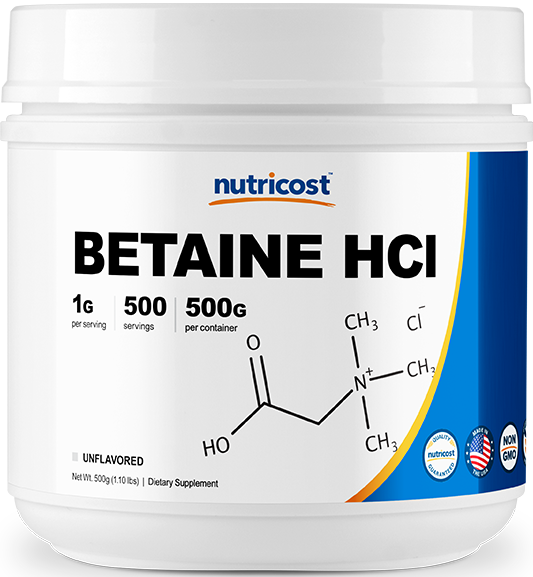 Betaine Anhydrous has several benefits for those looking to improve their workouts. 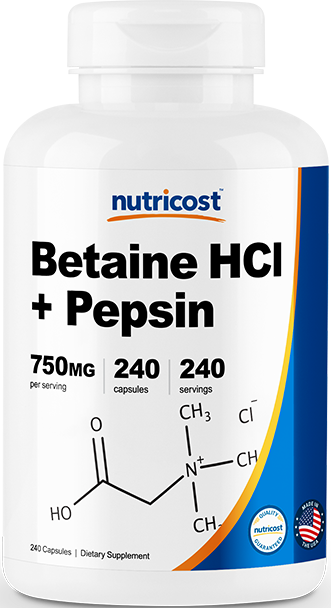 Nutricost has made two versions of their Betaine Anhydrous. There is both a fast-acting powder version and an easy-to-swallow capsule version so you can choose which will fit your needs best. 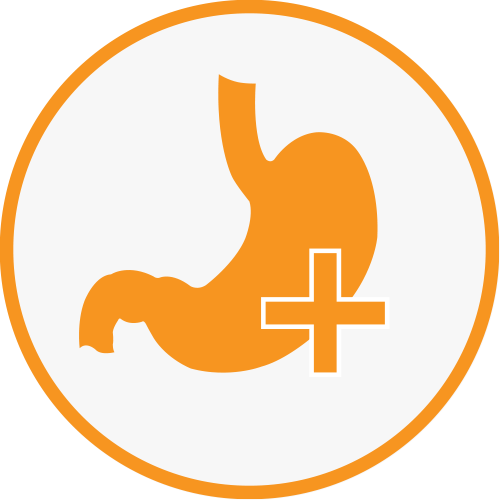 Nutricost Betaine Anhydrous Capsules are a high-quality betaine supplement with absolutely no fillers or junk ingredients. 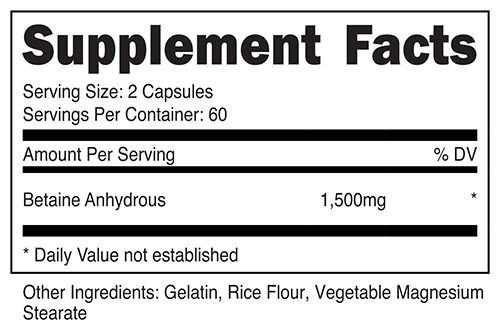 Nutricost Betaine Anhydrous comes in a fast-acting, easy-to-mix powder. There are two primary benefits to taking Nutricost Betaine Anhydrous before your workout. First is its ability to combat muscle fatigue. Several studies have been performed that show that Betaine Anhydrous helps increase running capacity and physical ability by reducing fatigue. Additionally Betaine supplements have been found to improve your muscle endurance. If you’re looking for a solid betaine anhydrous supplement, Nutricost has your back. 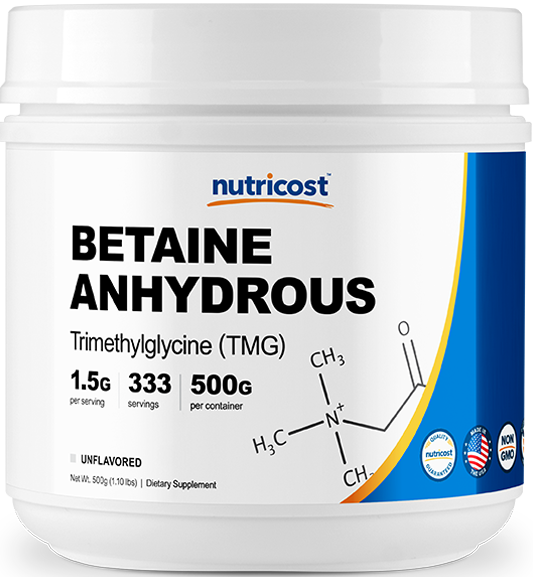 This Betaine Anhydrous is a fast-acting supplement that is definitely worth your consideration. Give Nutricost Betaine Anhydrous today.